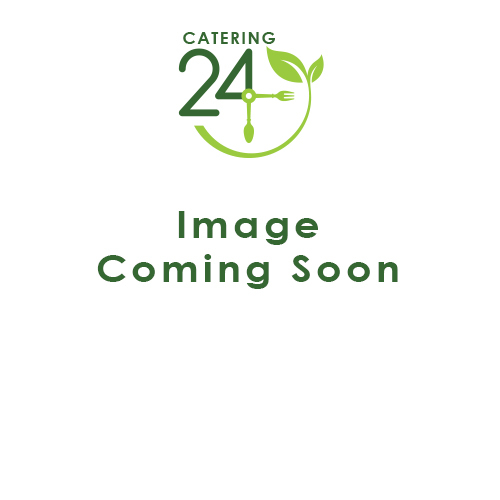 Catering24's powder-free clear vinyl gloves are available to purchase online in packs of 100. Our customers enjoy competitive prices and reliable delivery. We also stock these gloves in blue if you need something a little different.